Recently, Oculus started shipping its first set of Oculus Rift orders to consumers, a move that will jumpstart the virtual reality market. Facebook’s CEO Mark Zuckerberg also announced a wide range of games will be available on launch or soon after, with even more in development. 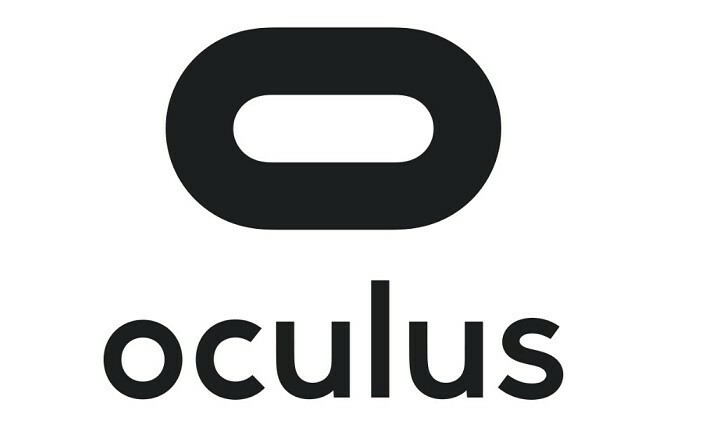 Those interested in taking part of this exciting new industry can use the Oculus SDK to build games for the Rift, with the company recently updating the SDK with new features for those interested in developing virtual reality games. Added Asynchronous TimeWarp (ATW). For more information, see Asynchronous TimeWarp. Added features for VR focus management, which helps you smoothly transition users between your game or experience and Oculus Home. For more information, see VR Focus Management. Updated queue ahead to be adaptive. Queue ahead previously processed frames 2.8 milliseconds in advance to improve CPU and GPU parallelism. Adaptive queue ahead works similarly, but automatically adjusts the start time from 0 to -1 frame (depending on the current performance). Added the Oculus Compositor performance HUD (ovrPerfHud_CompRenderTiming) and renamed the application performance HUD (ovrPerfHud_RenderTiming) to ovrPerfHud_CompRenderTiming. Support for DirectX 12 (DX12). Oculus also released the Platform SDK 1.0, allowing developers to add features like leaderboards, multiplayer matchmaking, and peer-to-peer networking to your games and apps.